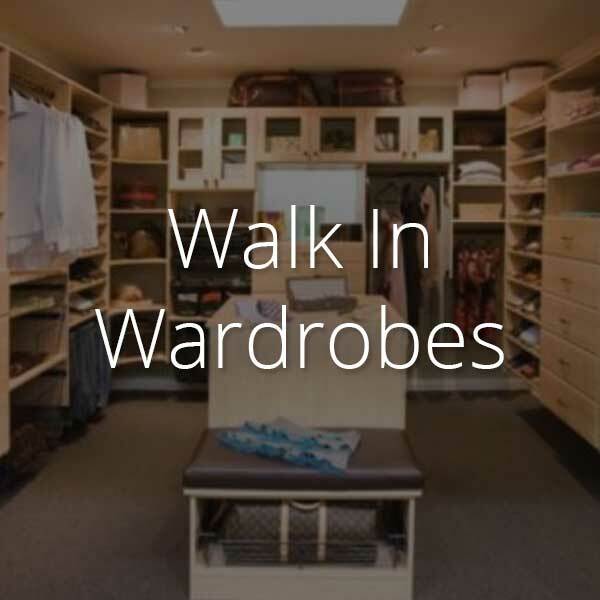 Haven’t you always wanted to feel like a celebrity with a big walk-in wardrobe of your own? 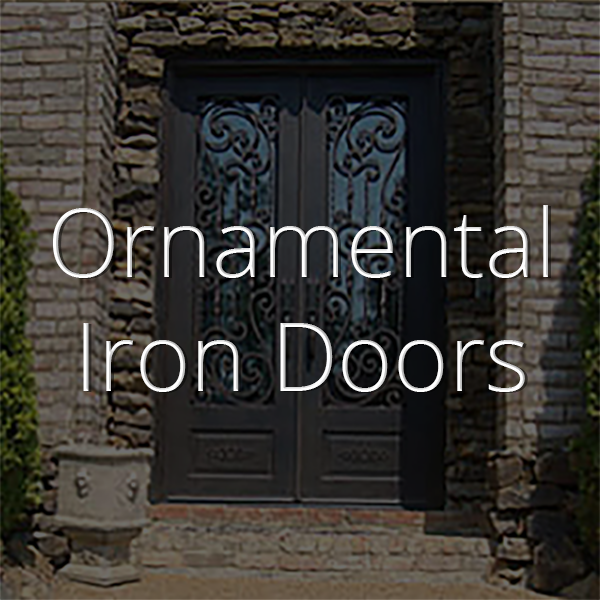 Well, if you’re redesigning your home or building a new one, then look no further than Indeco. They have a wide range of walk-in robe designs that will leave your friends feeling envious. Walk-in wardrobes give you functionality while providing a beautiful space for your to prepare physically and mentally for your day. There is nothing quite as glorious as a space that is designed just for you. One that can meet your interior design tastes as well as personal style. 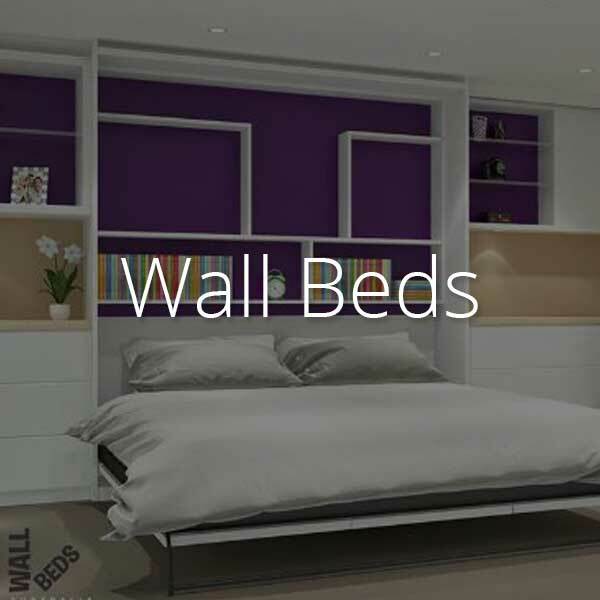 Indeco-au.com offers a variety of walk-in wardrobe styles to suit any home décor, whether it’s old-fashioned or modern. You can use a combination of suspended pieces and floor based ones to create an exclusive feel in your closet. 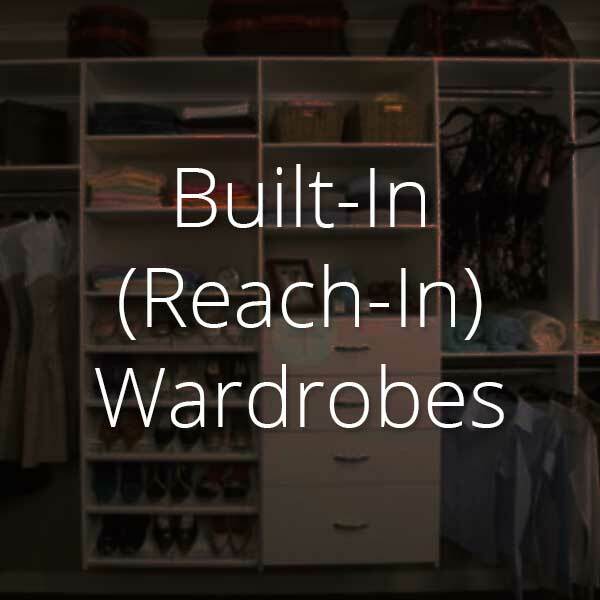 This also increases the functionality of the space, so you can easily organise all the items you want to store in your wardrobe. Indeco’s walk-in wardrobe collection has doors and drawers with a half overlay face, different shelving options, and 18mm straight edged panels to create a dynamic flow in the space. Everything is built with easy access in mind. Wire, Chrome baskets with a deep pull-out. These are great for storing towels or socks. You can use Indeco’s basket mats to ensure nothing falls through. Top mount brackets create more space by using areas in the cupboard that are usually wasted space. Indeco has a wide range of shoe organisers available. You can have shelving with acryllic dividers to create shoe partitions. There are also shoe rails fences that make you feel like you’re in a department store. Indeco Polished Chrome rotating Lazy Shoe-Zen will add a unique flare to your walk-in wardrobe and make you feel like you’re browsing at a fancy shop. 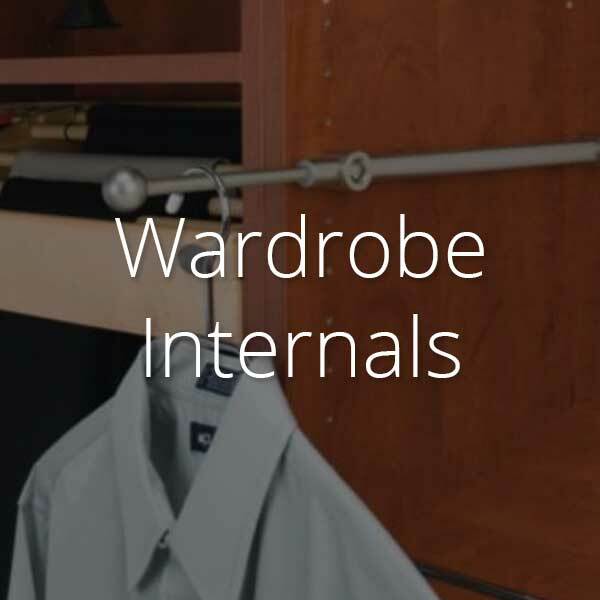 There are a variety of rail and rack options to store clothing like the spiral clothes rack. Indeco’s simple polished chrome 33mm hanging rail, pant pivot rack, and pant sliding organisers with movable fingers. There are many more accessories available. Take a look at Indeco-au.com. 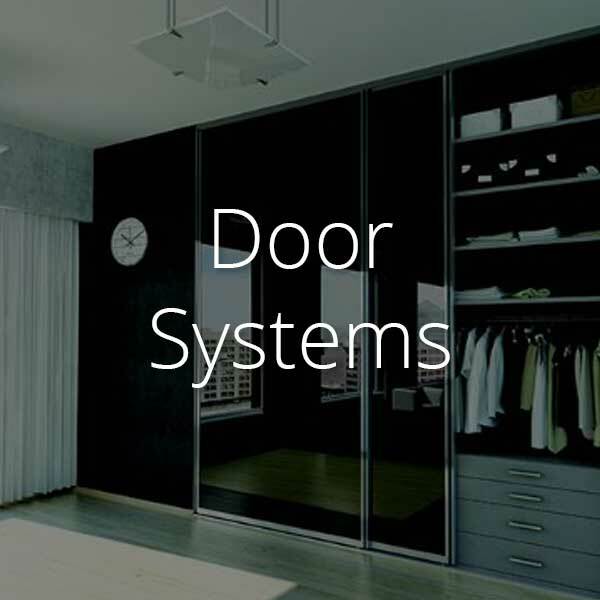 Indeco’s wardrobe door track systems are some of the best in Australia and are well-suited for walk-in wardrobe designs. 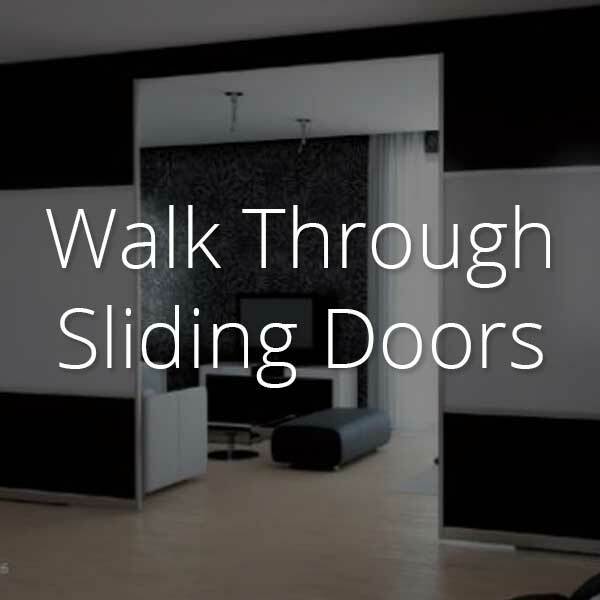 Whether you want doors that dramatically slide open or opens that pivot outwards like in the movies, they have what you need. 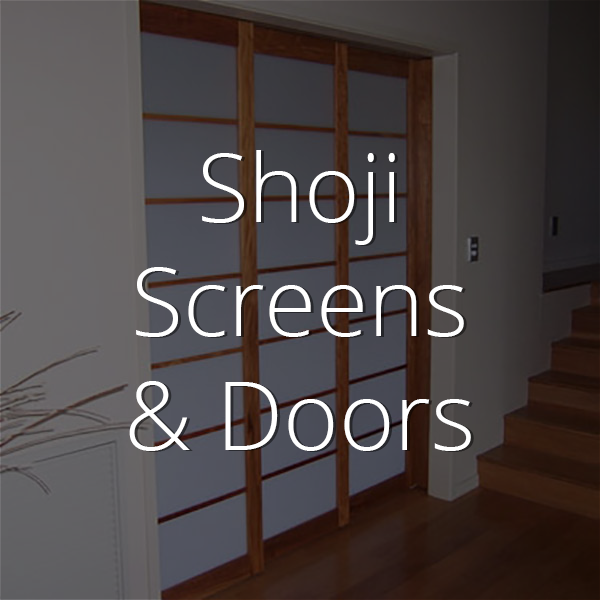 Their wardrobe sliding doors have a wide variety of panel infill options, as do the pivoted and bi-fold door designs. Indeco uses special natural anodised aluminium profiles that ensure the doors glide open silently and smoothly. The aluminium also provides benefits like durability, style, and easy maintanence. Visit Indeco-au.com today to see what designs are available to you. They have aproven track record that is a notch above the rest.